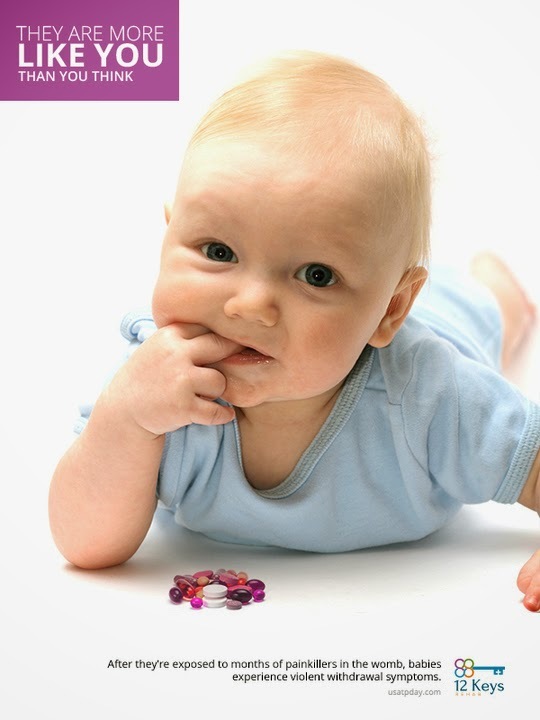 You've probably seen a lot of fantastic anti-substance abuse campaigns, but can you recall any using babies, using? Yeah, that's right. 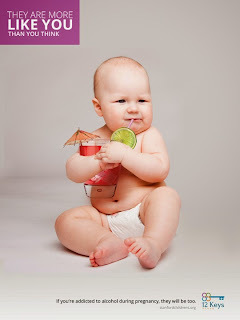 This campaign for 12 Keys Rehab uses adorable babies to point out that everything you do, directly affects your child... because they're more like you than you know. Powerful.